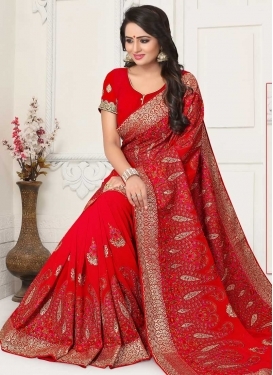 Resplendent Aari Work Net Trendy Cl.. 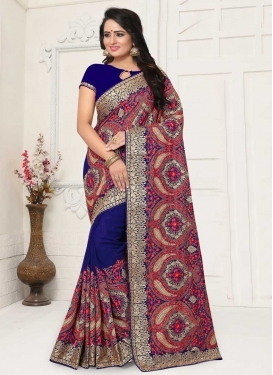 Ethnic Embroidered Work Classic Sar..
Gorgonize Faux Georgette Aari Work .. 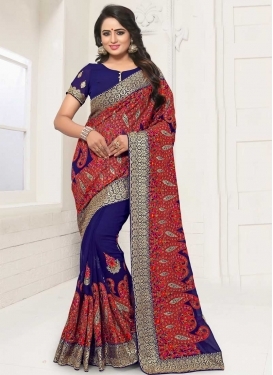 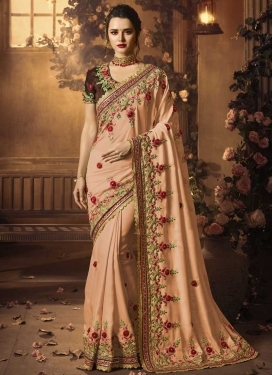 Silk Georgette Contemporary Saree F.. 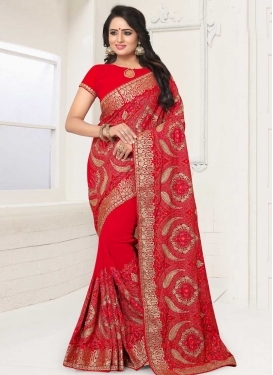 Silk Beige and Red Embroidered Work..